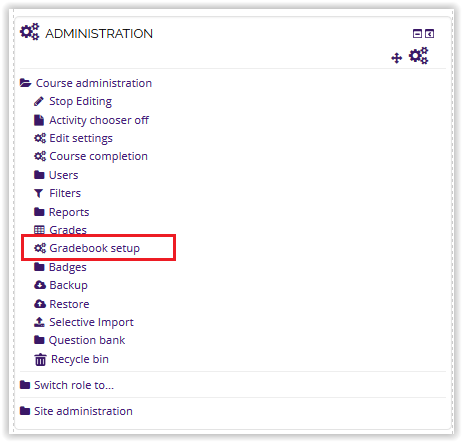 Moodle allows instructors to hide grades manually, or hide grades until a scheduled date. 4. When hidden, the item will display red with the indicator (hidden) after the title. Select Show from the drop down menu to unhide the graded item. The title is purple when shown.